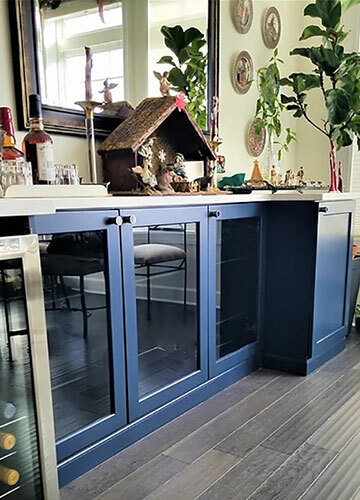 Finding custom cabinets and woodworking craftsmen in Chicago can be a challenge. 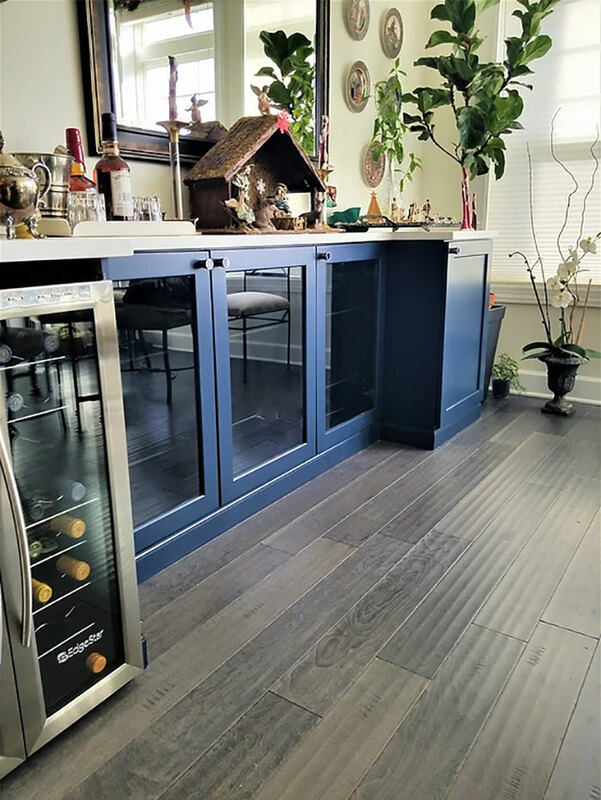 At K Cabinets, we take great pride in delivering artisan level, high quality custom cabinets to our customers. We are a family owned and operated business that has been serving the Chicagoland area for years. Allow us to exceed your expectations. Call us today! Our professional staff will work with you every step of the process. From concept to design to illustration, let us show you how we'll customize every step of the way to ensure we deliver exactly what you envision. Whether you need custom storage solutions for your home or commercial property, we can deliver cabinets that will last a lifetime. With over 30 years of experience in the Chicago area, we're here to stay. We serve Chicago, Naperville, New Lenox and surrounding areas. Call us today to start the conversation. We specialize in one-off, custom designs and builds other shops can’t do. We deliver craftsman level work for residential and commercial properties throughout the city and suburbs. Our design services are free with no obligation to buy cabinets from us. We’ll take you – step by step – through the whole planning process and together we’ll transform your space into more than you ever thought possible. 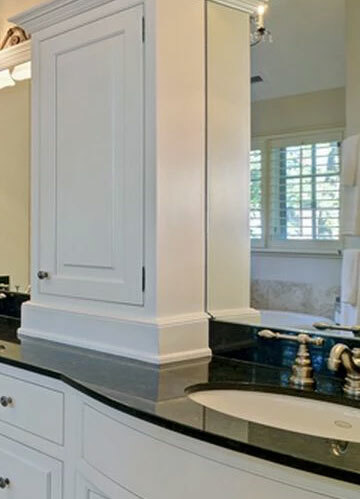 Whether you are researching bathroom, kitchen or any other room, we believe that our team of professionals provides the best cabinet buying experience in Chicago. We deliver showroom quality work directly to your home or office. Call us today for a free consultation and let’s get started with your project! We are Thumbtack’s Top Cabinetry Pro in the Chicagoland area for 3 years in a row! 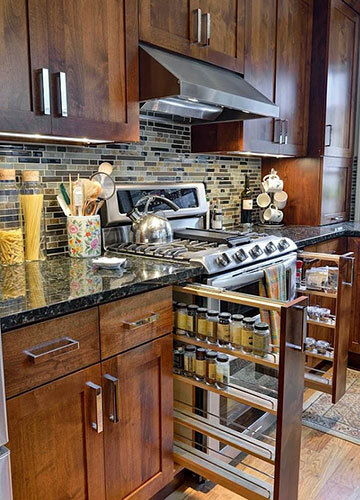 We are a family owned business with over 30 years of experience in Kitchens & Cabinetry in Chicago. We offer wide variety of door styles, drawer options, finishes and much more! Look no further, let the Professionals help you.